If you love your lawn then you’ll love Down South Turf! 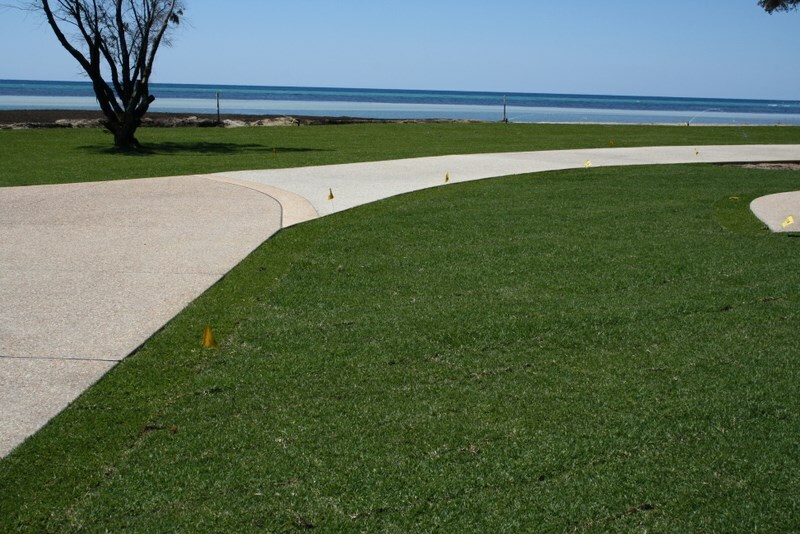 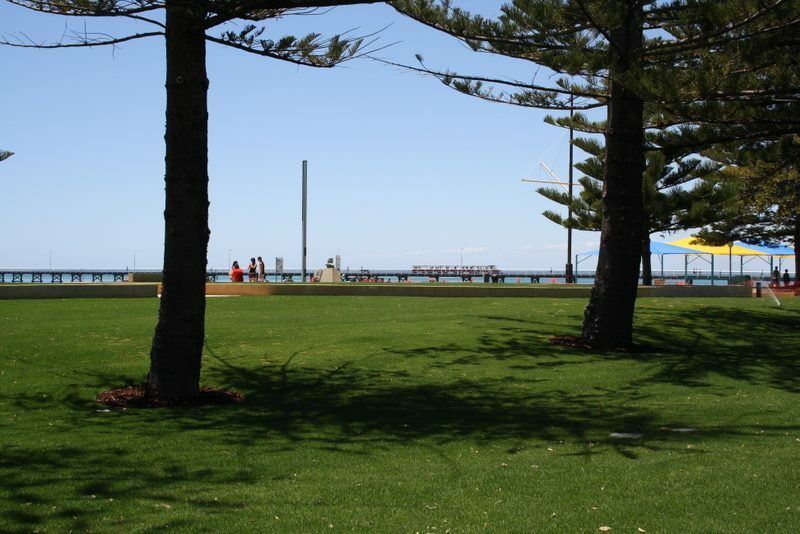 Located in Busselton, Western Australia, Down South Turf have been supplying turf to customers throughout the southwest since 1991. 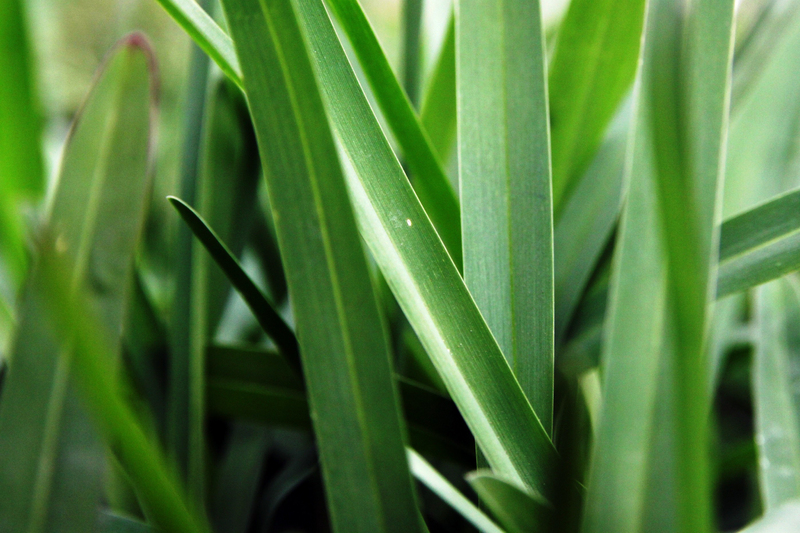 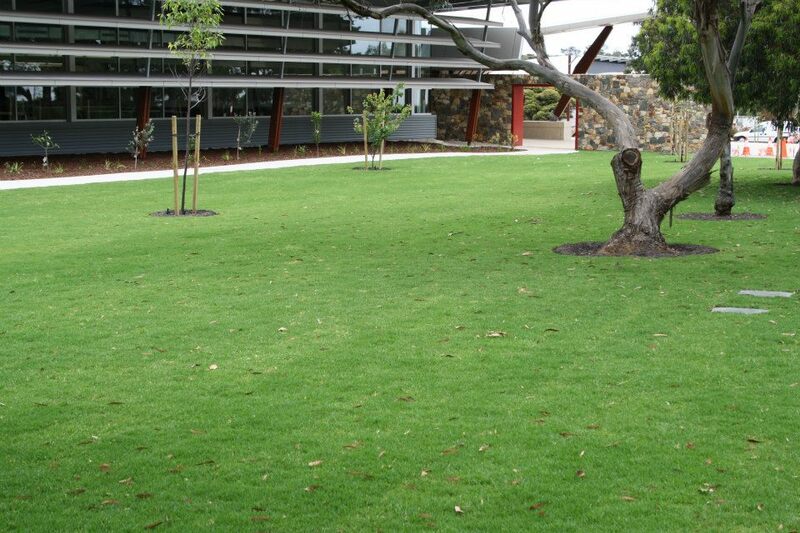 We currently grow two varieties of high quality turf including Sir Walter DNA certified. 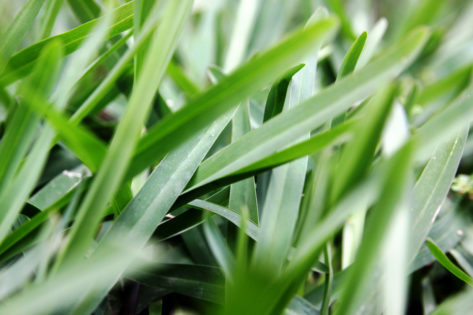 We currently grow two varieties of high quality turf, Sir Walter DNA Certified and Eureka Kikuyu. 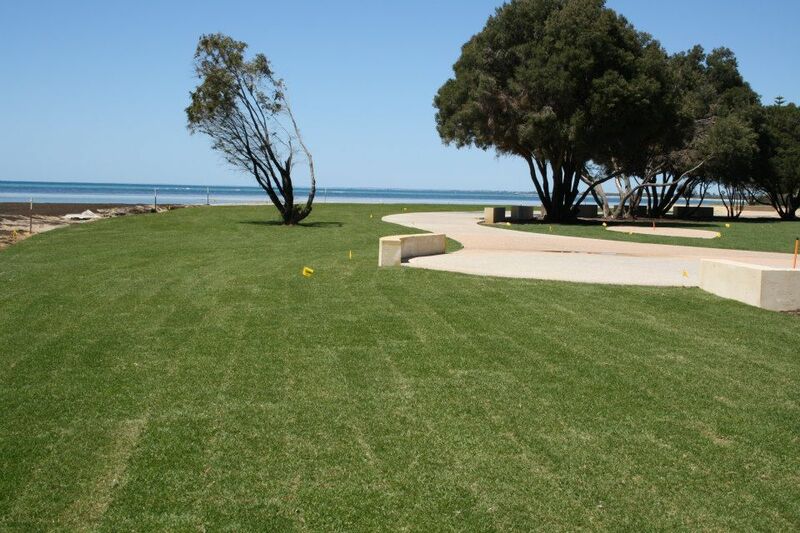 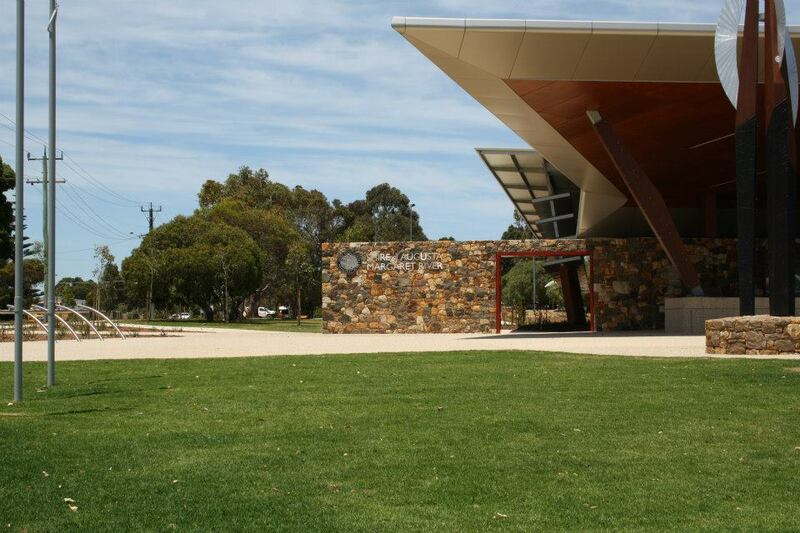 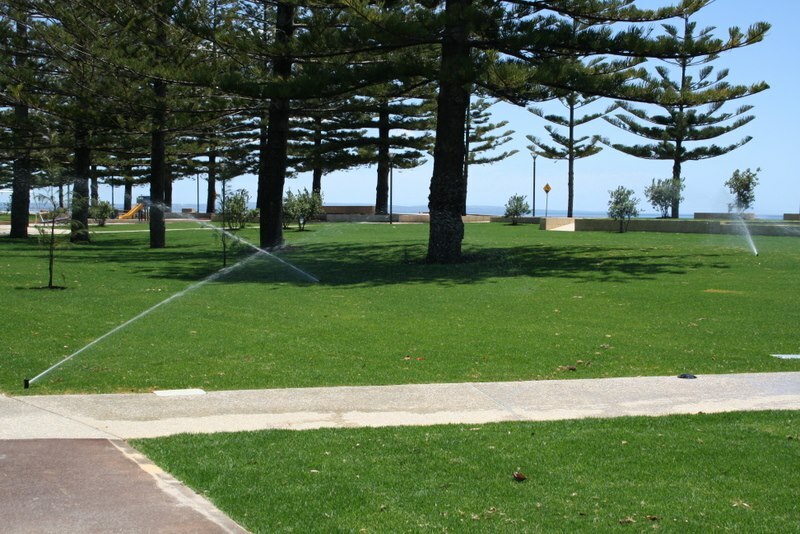 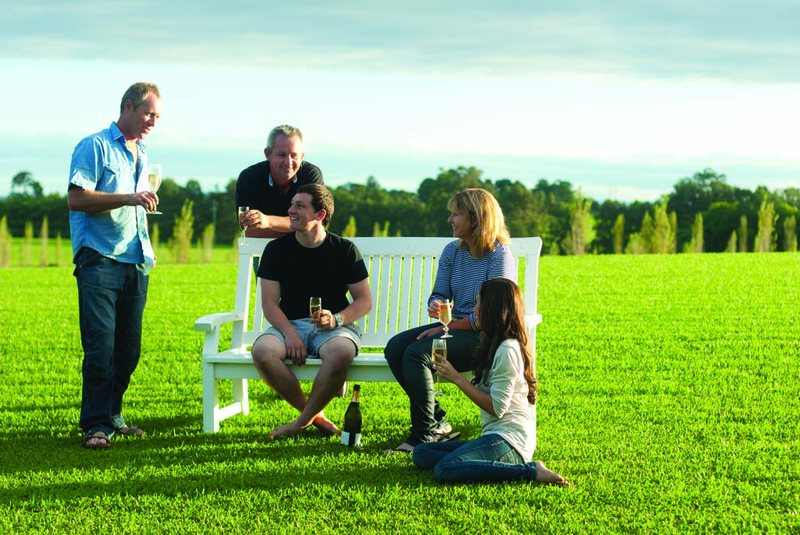 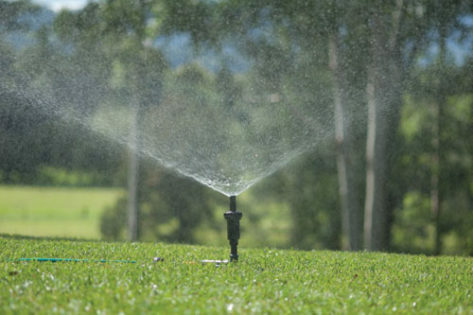 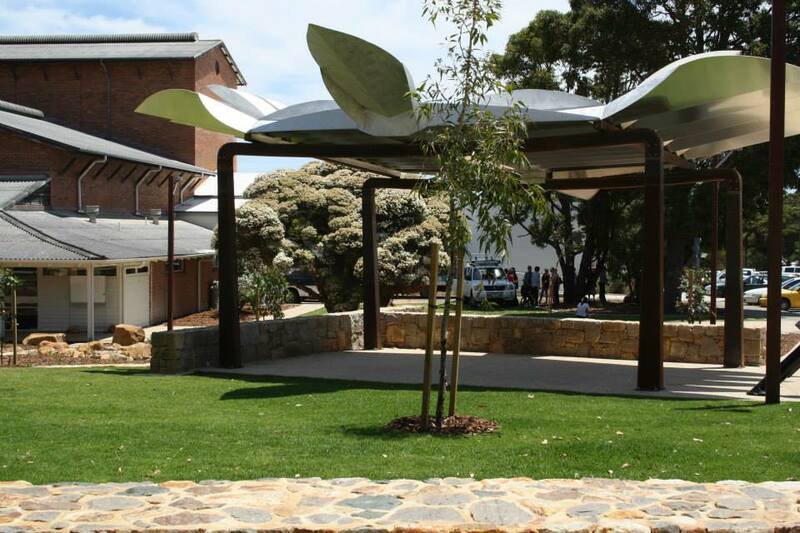 Located in Busselton, Western Australia, Down South Turf have been supplying locally grown, freshly cut turf to customers throughout the southwest since 1991. 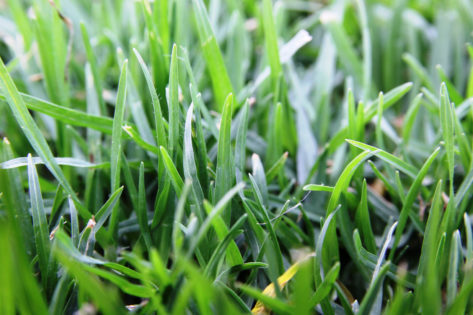 Down South Turf is owner-operated, meaning that you speak to the person who grows, cuts and lays your turf – we take exceptional care and go that extra mile to make sure we supply our customers with a top quality product and provide the best service possible. 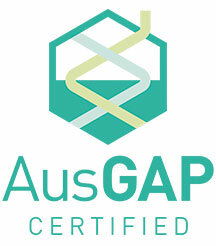 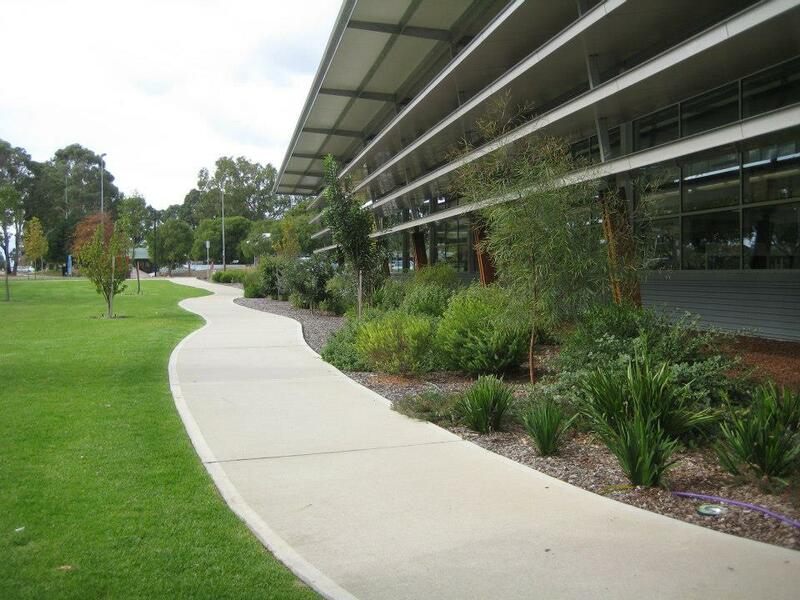 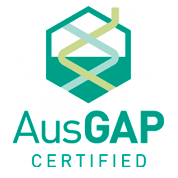 AusGAP – The Australian Turf Accreditation Program, provides turf buyers the assurance that the turf you are purchasing adheres to a stringent set of quality standards. 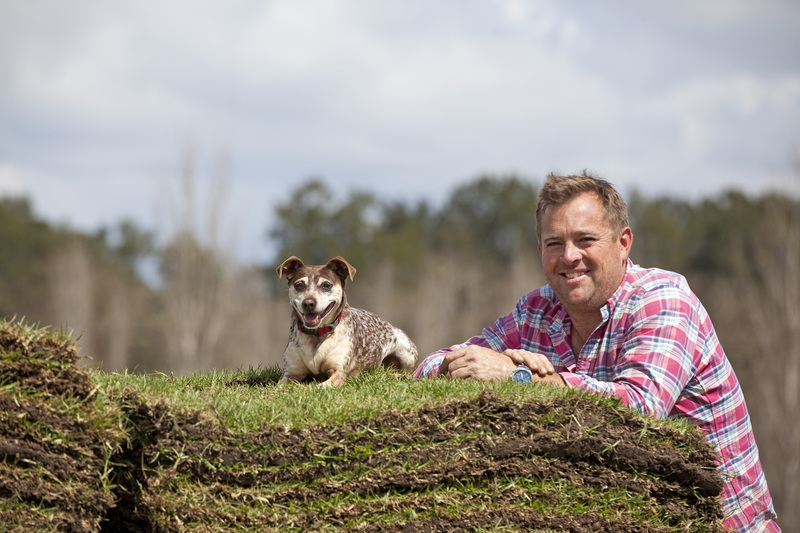 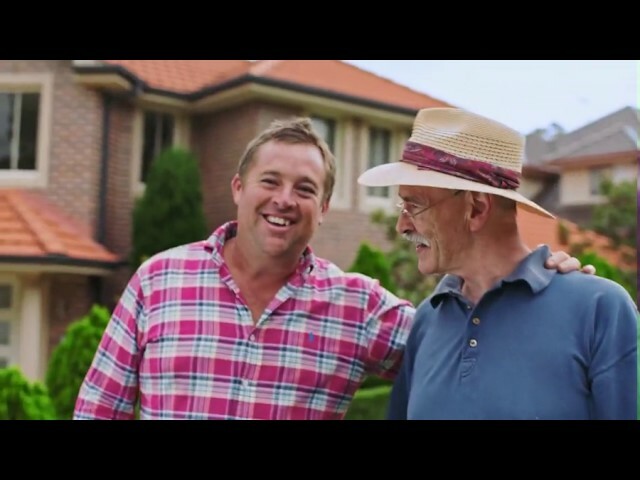 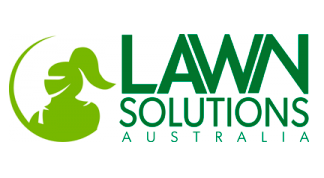 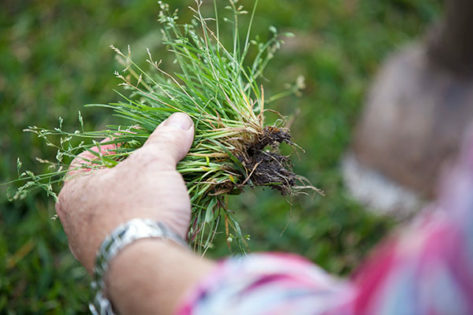 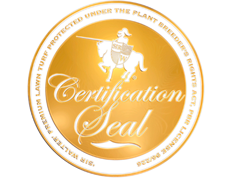 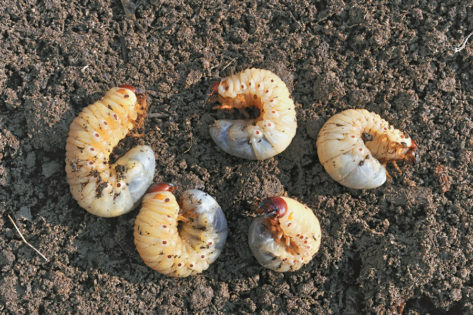 When you purchase turf from an AusGAP Certified producer such as Down South Turf, you can be sure you are purchasing from the best producers in the industry.